Hi... in this wall I use my recent selty's vector... please enjoy it! Comments and Favs... makes me happy, so thanks a lot for it! I like the combination of that color ! thank's for share ^^ ! WOW! amazing! I love this picture! 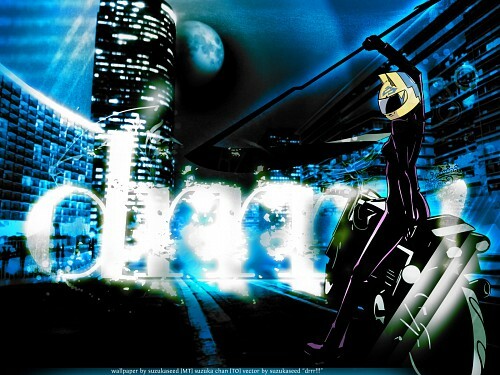 And Celty rocks!